There are four muscles that hold the shoulder together by keeping the upper arm bone (humerus) in the socket. 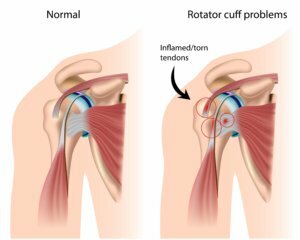 The tendons of these four muscles come together and wrap around the shoulder, creating the rotator cuff. 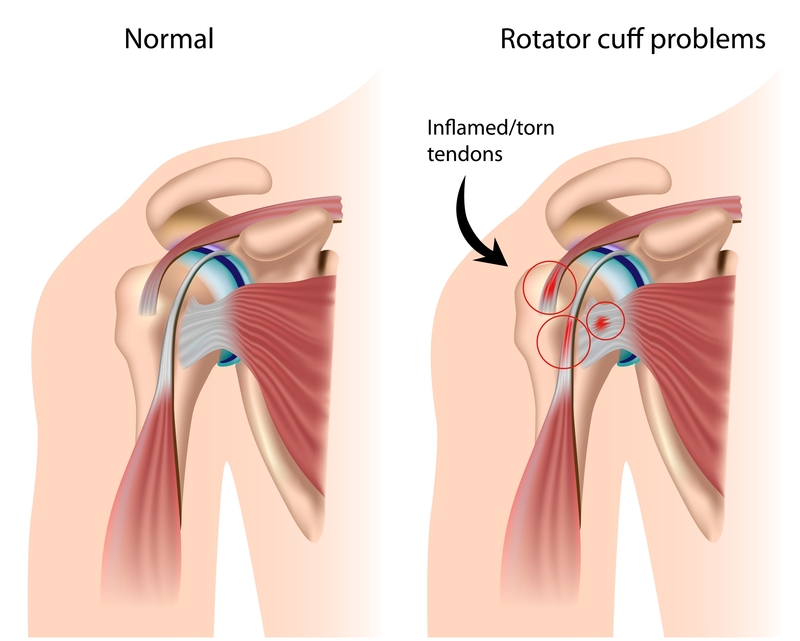 A tear maybe caused by injury or repetitive movement of the shoulder wearing it down. An evaluation performed by our highly skilled therapists will help put together a plan of care designed specifically for you and your goals. 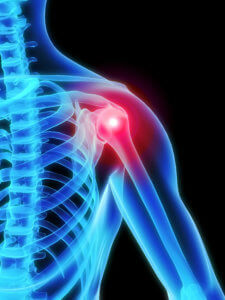 The plan of care may include strengthening of the shoulder muscles and flexibility of the shoulder. Call us today for a FREE consultation to see how Rocky Mountain Physical Therapy can help you!